When you look at your home, do you feel like you’re living in a constant state of unorganized chaos? Are you stuck wondering how to organize your home (when it’s a MESS)? You’re busy enough on a daily basis that adding another task like organizing and cleaning your house regularly can feel overwhelming, so you put it off, which then results in a home that is long overdue for some TLC. 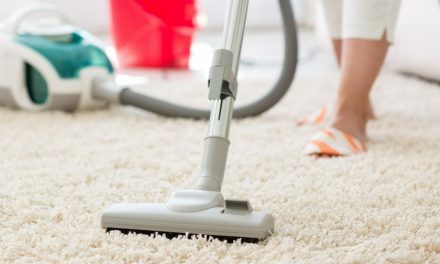 Rather than letting your home get out of hand and having to spend massive amounts of time trying to bring it back from the dust and clutter that has claimed it, it’s much easier to take a few minutes out of each and every day and dedicate them to doing small organization tasks to keep your home from becoming a mess. You can get a free printable daily organization task list here. But, what do you do when you have let your house get bad? We’re not talking just a few pieces of laundry on the floor and some toys that are out of place. We’re talking about the times when your house is so bad that you don’t know where to start or what to do. The times when you walk into a room and feel completely overcome by the mess. When you look around and get that paralyzing feeling that causes you to have to LEAVE, rather than be able to face the mess. The times when there are dishes stacked on the counter (and in the living room) that are over a week old. When the laundry pile is so tall you aren’t sure if it really is all laundry, or if there’s a small person hiding under there. The times when you realize you have too much stuff and not enough space. When you have enough crumbs on your floor to feed a small family for a week. No, we’re not talking about having a few things out of place and needing to do a dusting to get your house in order. We’re talking about the big stuff, here. Have you ever felt so overwhelmed by the mess in your house that it makes you physically sick? If you have, you know exactly what it feels like to be completely lost when it comes to organizing your house, and YOU are the person who needs the solutions that you’ll find in this post. Have you ever heard the saying that clutter ruins productivity? Well, it’s true. The more clutter you have in your house, the more stressed you may feel. It’s really hard to focus on anything when you’re surrounded by clutter. Clutter, which stems from an unorganized home, burns out your brain. If you try and ignore the clutter that is surrounding you, you are focusing more on ignoring the clutter than you are able to focus on the task you are trying to complete. It sounds like a vicious cycle, and it can be really difficult to work up the motivation to organize your home when you’re surrounded by a cluttered mess. The good news is that it’s not a hopeless cycle – there is an off-ramp, you just have to be able to see it. The BEST solution I have found so far when it comes from taking our home from an unorganized, cluttered mess to (finally) organized is accepting help. Help can come in many different forms. You could ask a close friend or relative to come help you get a handle on things and organize your home, or (and this is my favorite way), you could find someone to TEACH you how to do it. 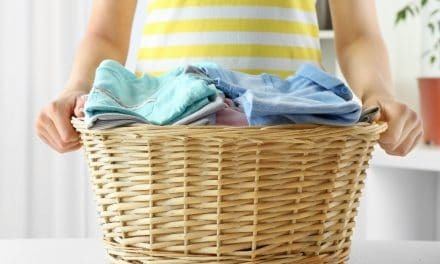 You might be thinking that you don’t need someone to teach you how to clean and organize your home. You’re not 5 – you know how it all works. But, when you’re paralyzed by the disorganization that surrounds you, maybe you do need someone to come along and show you how to get started. I’ve been decluttering and organizing our house for a long time – I didn’t think that having someone show me how to do it would help (I thought it’d be more of a nuisance than anything). But, I was getting to the point of being so overwhelmed that I was willing to try just about anything. So after digging around to find someone that was actually qualified in home organization and had simple teaching methods, I found this course. But I wasn’t ready to dish out money to pay for a course on something that I was sure I knew how to do. So I kept digging, then lo and behold I finally found something (and it was free). This is the (FREE) course that changed it all for me. Without trying to sound dramatic, that course has completely changed the way I do home organization – and made it WAY easier. I was skeptical when I signed up for this course, because I did NOT have spare time in my day, and signing up for a course that was going to expect me to be able to spend hours a day just cleaning and organizing our home was not what I wanted. I wanted a course that was quick, had simple tactics, and could actually teach me something. The course is called the 5 Word Organization Challenge. 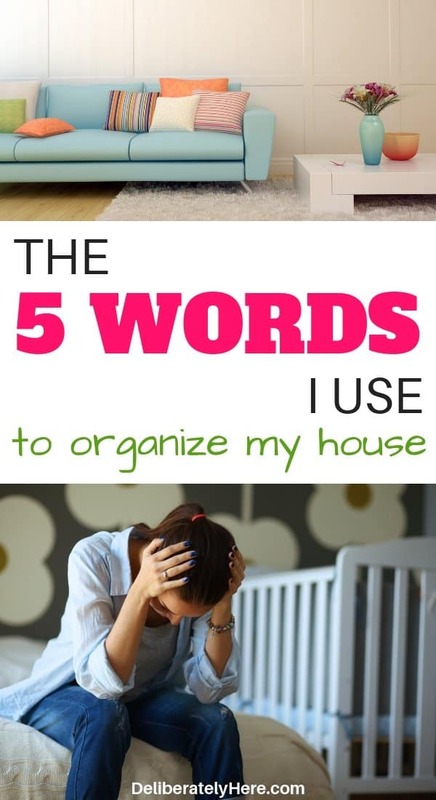 Hilary, the creator and teacher of the course, uses 5 super simple words to organize her entire house (and so far it has been working to help me organize my house, too). 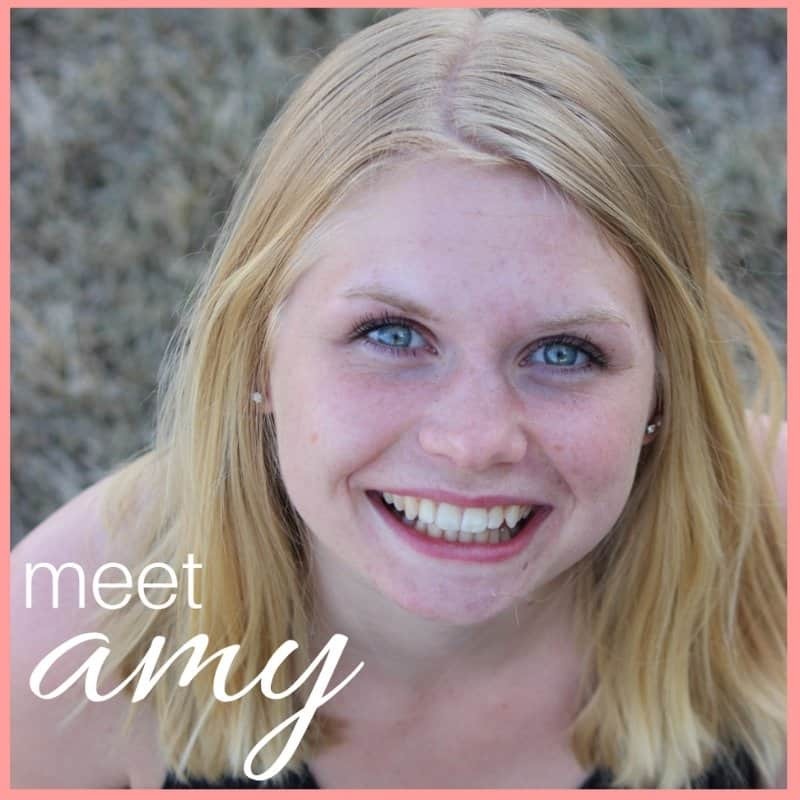 She is a wife, mom to 3 busy kids, and a labor and delivery nurse – so you can bet she’s a pretty busy lady who doesn’t want to spend all day organizing, either. Let’s talk about what you’ll learn in this free course so you can know if it’s the right fit for you or not. How to spend LESS time organizing and more time with your family. You’ll learn how to spend your organization time effectively so you don’t need to spend all day doing it, and you can have more time to spend with your family. And you’ll still come out at the end of the day with a clean, organized home. 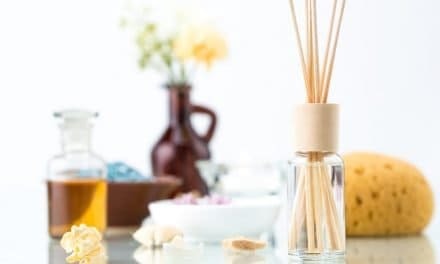 How to make your home more enjoyable, inviting, and peaceful. Whether you’re entertaining a large group of people or hosting just your closest friends, you don’t need to stress anymore about inviting people into your home. Be in a better mood, be more productive, and feel good about the job you’ve done. Being a mom can often feel like a tireless, thankless job. You often feel unappreciated and like the things you do go unnoticed. Creating an organized home can feel the same way. This course will help you learn how to feel good about yourself and about the changes you’re making in your home. How to organize your home when you don’t have any time to spare. Spare time is definitely rare around here – and I’m sure it is for you, too. In this course, you’ll learn how to implement the strategies you learn throughout your day – without taking too much time away from your other daily tasks. 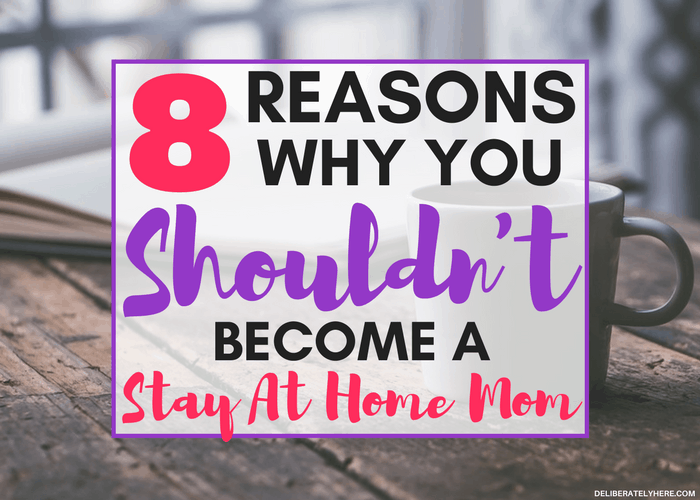 The biggest thing I was worried about when it came to taking a course to help organize my home was that I wouldn’t have the time to go through the course, let alone implement the tasks I would learn. If you’re concerned about taking the 5 Word Organization Challenge, wondering if it’s going to be one of those courses that look doable from the outside, but as soon as you sign up and start the course it requires more time than you have, I was worried about that, too. After I signed up for the course I realized that NONE of the videos (yes – she teaches by video and email – which is super helpful) in the course were more than 3 minutes long a piece. In fact, most of them were just over a minute long each. This was a HUGE relief and helped me realize that this course was going to be something that I could do, even though I didn’t have a lot of time every day to implement the things I would learn. Are you ready to take a step and create some order in your messy house – but don’t know what to do to start? Are you concerned about taking yet another course that is just going to be a waste of money and time? The awesome thing about this course is that it’s free and that the daily tasks won’t take you more than 10 minutes to implement each day – so you don’t need to take time out of your daily schedule to implement what you’re learning. Is this course just for organizing, or does it help with cleaning, too? While the main point of the course is home organization, I believe that home organization and home cleaning go hand in hand. You can’t fully have one without the other. If you have a completely organized home but haven’t leaned it in months, it won’t matter how organized it is – it will be disgusting. 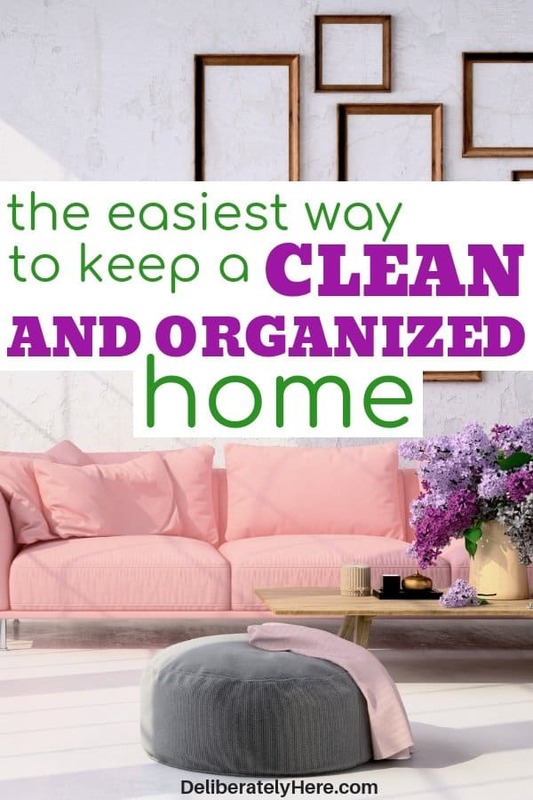 If you have a spotless, perfectly cleaned home but haven’t organized it in months, all your cleaning efforts will be going to waste in the unorganized mess. This course teaches you how to address the mess and organize your home – while also giving you some key points that will help you when it comes to cleaning that home. Again, you can’t have one without the other. I’m a busy person – is this course going to require much time from me? This is what I was worried about, too. With a baby on the way, moving, and creating a business, the last thing I needed was another task to be put on my plate. But thankfully, after taking the course myself I can confidently say that it does NOT require much time from you, at all! You could easily watch the video, read the email, AND implement the daily tasks in less than 10 minutes each day. Is the stuff in the course actually useful? Will it really help organize my house? I understand not wanting to waste time on useless things. There’s nothing worse than signing up for a course or program and expecting it to be one thing, then finding out after that it’s something else altogether. I didn’t think of it myself. Sometimes it’s the most simple stuff that is the very stuff that escapes right past us. Sometimes this is the stuff that we need someone to point out to us. It’s easy to think that things need to be complex and have deep reasoning behind them to be able to teach us anything, but sometimes it’s the most simple things that work the best. While I can’t speak for you and your house, but for me, I can confidently say YES – the stuff I learned in this course was extremely helpful, and it really did help me organize our house. Even after finishing the course, the things I learned in it are things I will continue to use day after day to keep our home organized. Okay – what ARE the 5 words? With the name of the course being the 5 Word Organization Challenge, it’s only natural that you’d want to know WHAT those 5 words are! But, I don’t want to give away the course, so you can sign up for free here to see what they are. You say the course is free, but what’s the catch? Do you have to pay after signing up? The great big catch is that there is no catch! And no – you don’t have to pay before, during, or after the course. It is completely free. Hilary simply has a lot of knowledge and she has chosen to share it with the world, in this case, in the form of a free course. You DO have the option to purchase The Organized Home course IF you want to – but you by no means have to. I have never been much of an organizer – will I still see results? This is a good question – if you’re not a regular home organizer, or if you don’t enjoy organizing, you might be wondering if you’ll still be able to see the same results as everyone else who takes the course. As long as you are willing to go through the course and implement the tips and strategies you learn, even the most unorganized of people can see amazing results in their homes. But that’s the catch, you need to USE what you learn in the course. You can’t just go through the course without implementing what you learn and expect to see results. If you’ve gone through the course and haven’t seen any improvement in your house, there’s a good chance that you haven’t implemented the steps properly. While you’re going through the course be sure to take it slow. Don’t rush through it (even though you could). Take time to implement all the things you learn, and you’ll see amazing results (you may even see better results than someone who is an avid home organizer if you take time to IMPLEMENT what you learn). If you’re interested in taking this free course to learn how to organize your home, click here. Home organization doesn’t have to be overwhelming – but I know sometimes it can feel like it is, and like there’s no way to get around it. By taking it slow and reaching out for help, you will learn how to organize your home – and how to keep it organized – even when it reaches its messiest, most unorganized state. 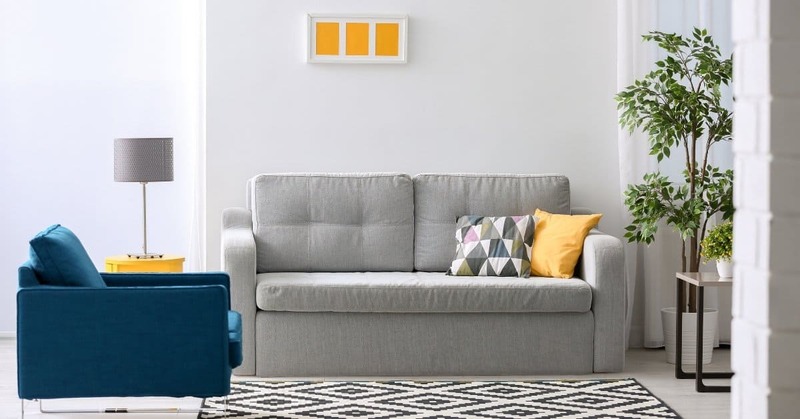 Are you an avid home organizer, or are you just starting out? I’d love to hear from you! 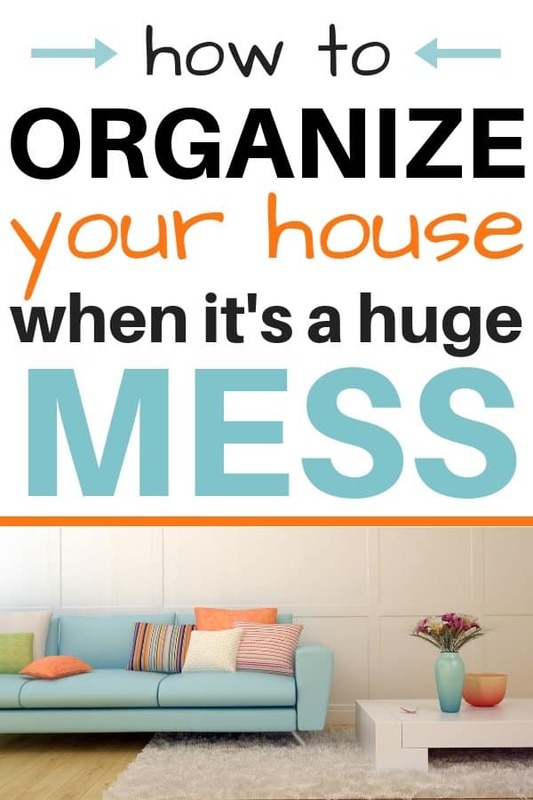 Share your tips and tricks on how to organize your home when it’s a mess.